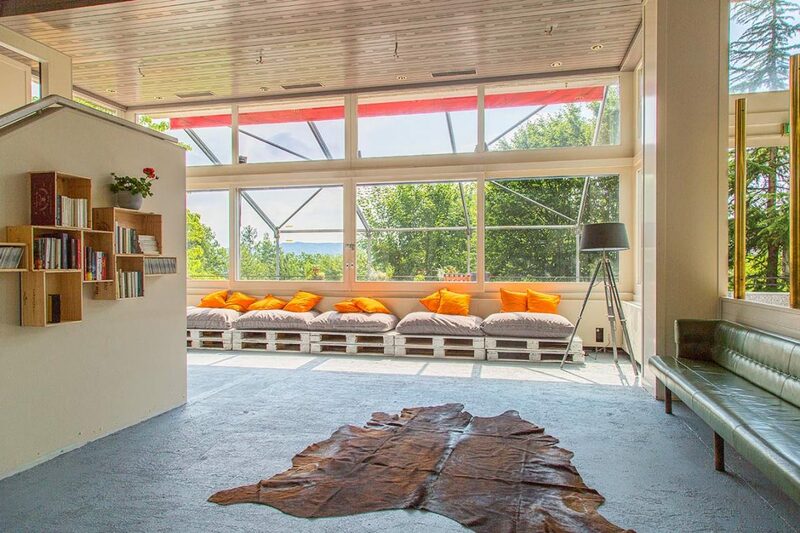 If you want to live or work with a view of the lake, the old Dolder Waldhaus offers the perfect location. The new building project, which has been delayed due to an appeal having been lodged, has witnessed new beginnings since July 2017. The period of temporary use is being run in conjunction with Projekt Interim GmbH, which boasts considerable experience in this area having already successfully realised a number of similar projects throughout various cities in Switzerland. As part of the Waldhuus project, they are renting out apartments, offices, ateliers, storage space and parking spaces until January 2020. A total of 100 units are available at attractive prices in hotel rooms and apartments of various sizes. The tenants will also be able to use modern common areas such as a television room, an additional shared kitchen and a BBQ corner. 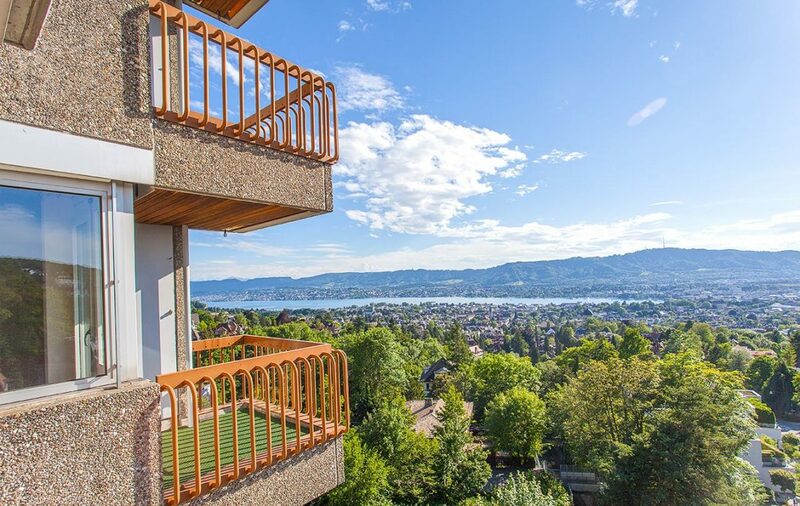 The Waldhaus is situated in a prime location at the edge of the woods, with views of Lake Zurich, the Uetliberg, the Alps and the city. A number of attractive amenities can be found nearby, such as a fitness trail, a swimming pool, an ice rink and a driving range. The Waldhaus has its very own train station, which means that tenants can travel to the Römerhof station from the Waldhaus in around three minutes with the Dolderbahn.